The Supreme Court today asked the RBI why names of 57 borrowers who have defaulted on bank loans worth a whopping Rs 85,000 crore should not be made public. “Who are these people who have borrowed money and are not paying back? Why this fact that the person has borrowed money and not paying back be not known to public”, asked a bench headed Chief Justice T S Thakur. The bench said if the bar was lowered below Rs 500 crore, then the default amount would cross over Rs one lakh crore. Observing that if people file an RTI query, they must know who the defaulters are, it asked the Reserve Bank of India (RBI) why the information on defaulters should be withheld. “People should know how much money a person has borrowed and how much money he needs to pay back. The amount payable should be known to public. Why should you withhold the information”, the bench said. 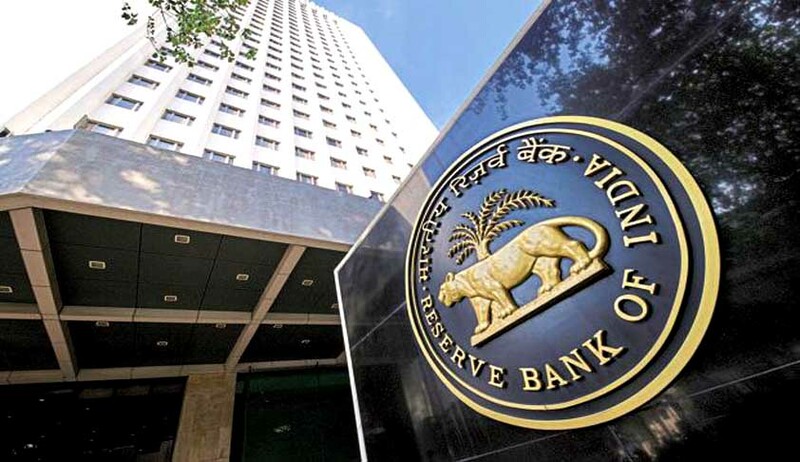 On April 12, the apex court had suggested making public the total outstanding amount without disclosing defaulters' names, but RBI had resisted the proposal citing confidentiality clause. The petition, which was filed in 2003 by the Centre for Public Interest Litigation (CPIL), had originally raised the issue of loans advanced to some companies by state-owned Housing and Urban Development Corporation (HUDCO). The plea had said that about Rs 40,000 crore of corporate debt was written off in 2015. The Supreme Court had then directed the RBI to provide a list of companies which had defaulted bank loans of over Rs 500 crore while expressing serious concern over the growth in bad loans. Counsel appearing for RBI opposed the suggestion and said that not all defaulters were wilful. The central bank says it is working in the interest of banks and names of defaulters cannot be made public as per the statute, he said. To this, the bench said, You (RBI) must work in the interest of the country, not just in the interest of banks. Advocate Prashant Bhushan, appearing for NGO Centre for Public Interest Litigation (CPIL), favoured disclosure of the outstanding loan amount and cited an apex court verdict of December 2015 to claim that RBI has to provide all information. The bench said it will hear on October 28 the matter on the aspect of disclosure of names of defaulters. The apex court had earlier expressed concern over the growing amount of loans not being returned and said people are taking thousands of crores and running away by declaring their companies insolvent, but poor farmers who take small amounts of Rs 20,000 or Rs 15,000 suffer.